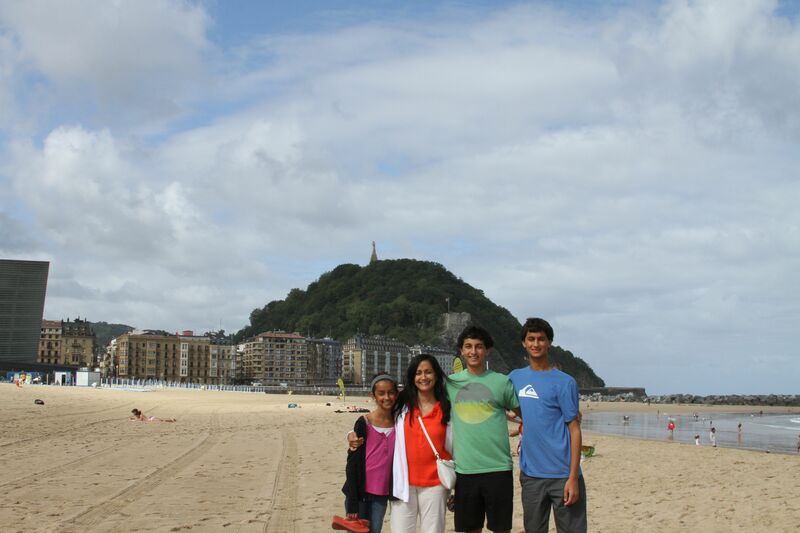 From Bilbao, we drove a few hours to Bordeaux. Along the way, we stopped for lunch at one of the beach towns in the northern part of Spain. 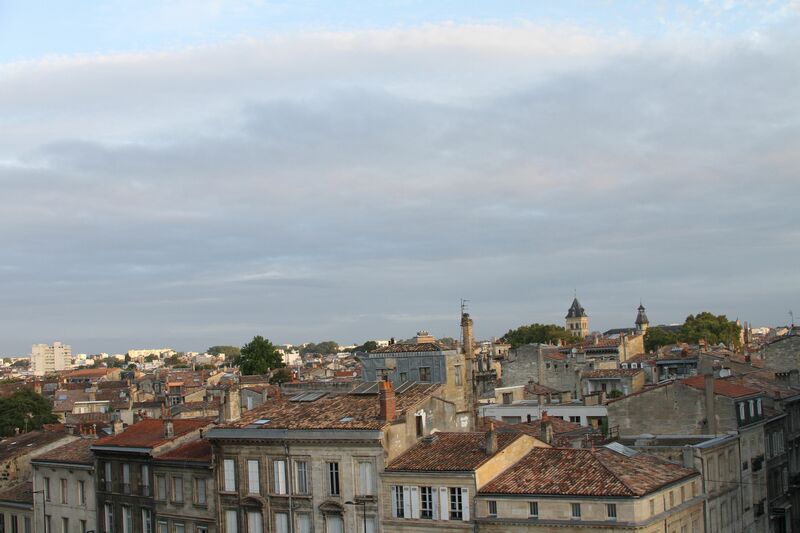 Bordeaux is the quintessential French town in the south of France. This is the view from our hotel room. We went at the perfect time of the year. 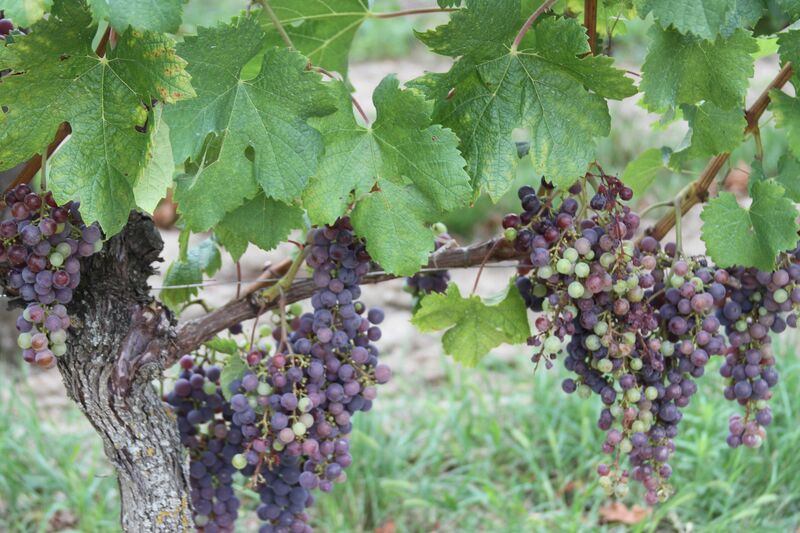 The grapes were abundant and the weather cool. 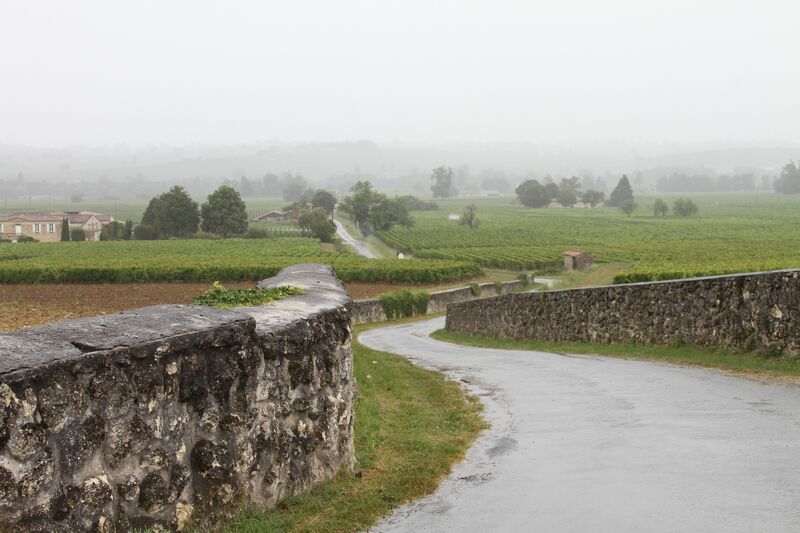 We went for a couple of wine tastings, the most memorable was in the Grand Cru area of St. Emilion. 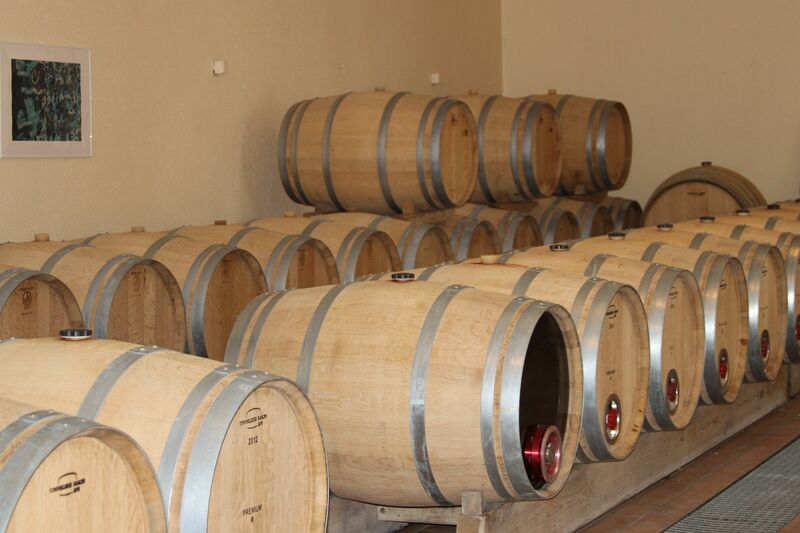 The winery was Le Chatelet. The owner was very hospitable and shared a number of fantastic wines. We ended up buying a magnum of Chateau Le Chatelet vintage 2009 and will save it for a very special occasion! 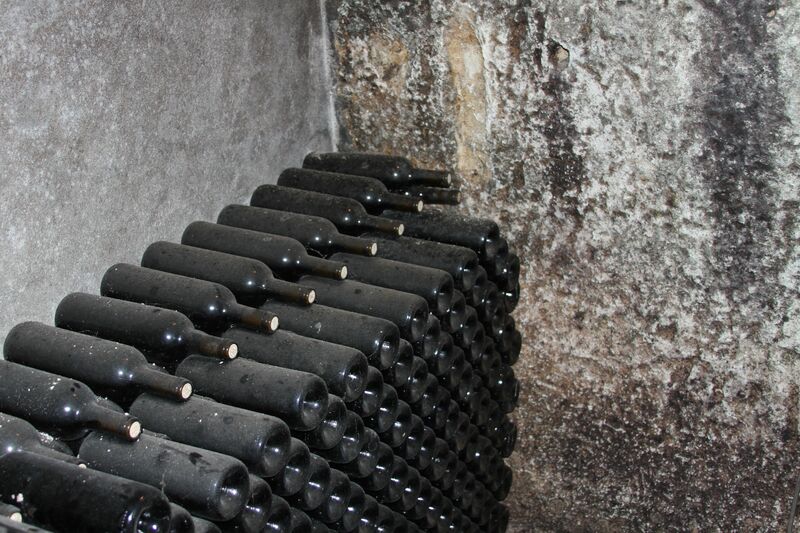 Their wines are aged in an oak cask and then stored in an underground cave until ready to be sold. 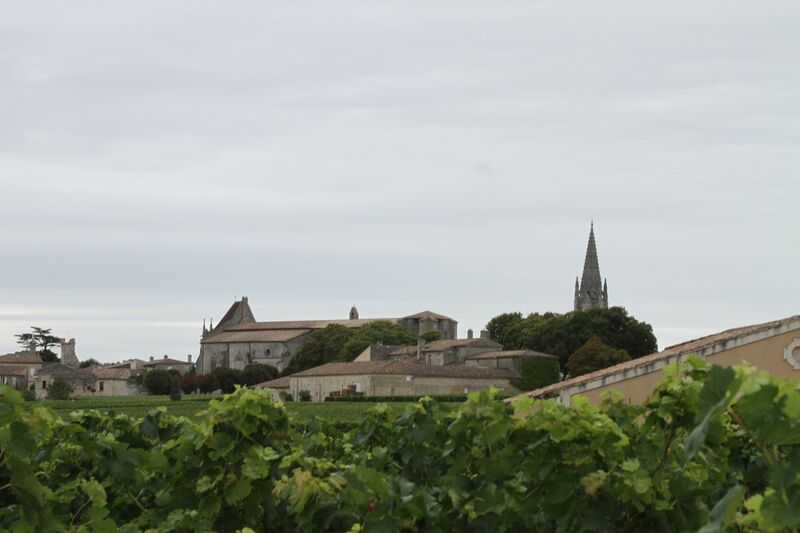 Here is a parting shot of picturesque St. Emilion.